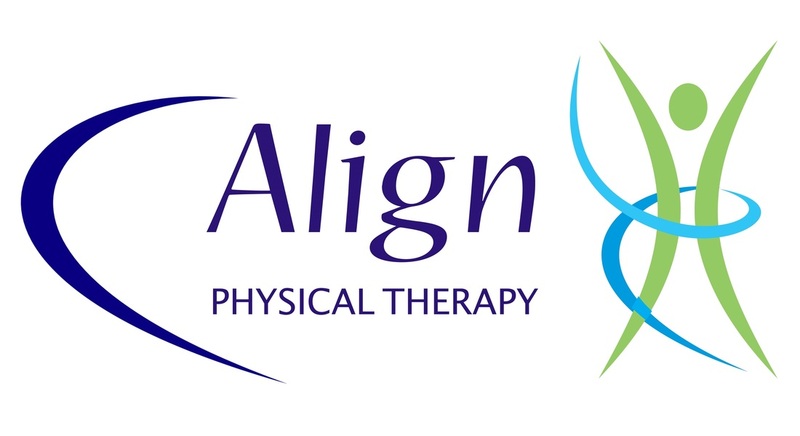 Align offers a different treatment model than what you might expect. We believe that communication between patient and physical therapist is the most important aspect in achieving a successful recovery. For this reason, we'll work one-on-one with you throughout each treatment session. Whether you are recovering from an injury, managing pain, or addressing balance impairments, Align strives to help you reach your personal goals. 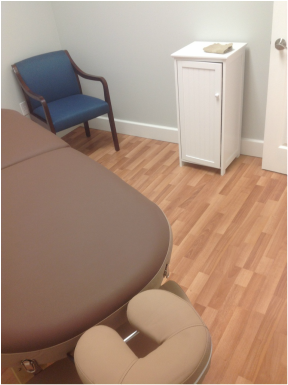 One of two private treatment rooms utilized at Align Physical Therapy. Manual therapy is a treatment approach utilizing the therapist’s hands to promote flexibility and movement within the musculoskeletal system. Align strongly believes that the addition of manual therapy to a treatment plan can enhance recovery outcomes, and promote a longer lasting effect than 'gym' exercises alone. Exercise is also an important consideration in maximizing your rehabilitation benefit. 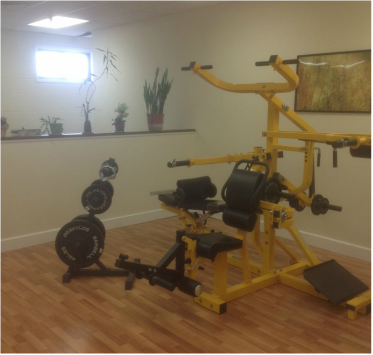 Align is proud to offer a spacious exercise space, where you will be instructed in an individualized exercise plan. We focus on the proper execution of exercises, to properly strengthen your muscles, improve your flexibility or minimize your risk of falls. Progression of exercises will vary between individuals; your therapist will progress you at a safe pace, ensuring your comfort level through the process. Home exercises will also be issued, in order to hasten your recovery and lessen the chances of re-injury in the future.